This is not a fashion post. Yes, you read that correctly. This is a blog post about a blog post. On a blog that isn’t mine. But a blog post which I wrote and did a nice picture for (which you can see above). I’d been meaning to write something for Two Three Six Five for a while now but my excuse had always been that I felt I had nothing to say. I’ve seen some amazing, touching and honest entries there and reading them helped me to realise that I was wrong. I did have something to say. We all do. So, take a look at the site. 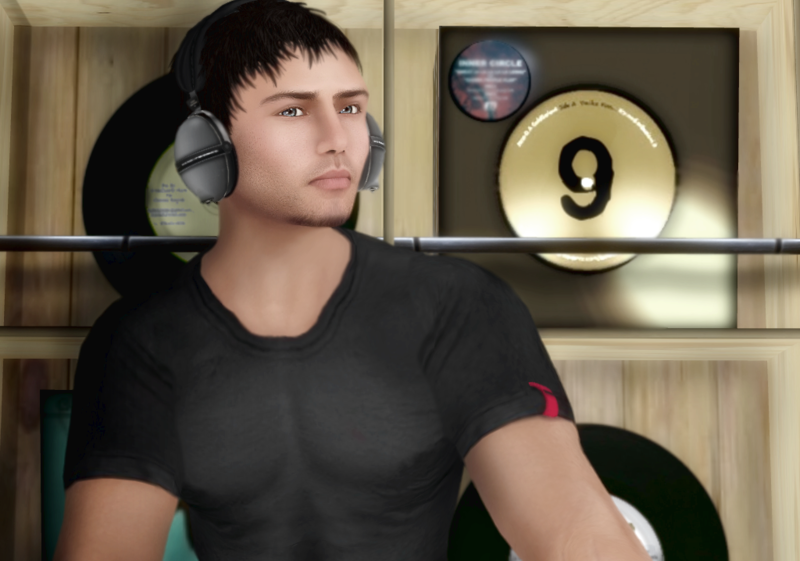 Read what some of the residents of Second Life have to say about themselves and consider signing up. We want to hear what you have to say. Now playing: Frank Turner – Try This At Home. ~ by Bronson Twine on August 16, 2010. I feel a little akward writing this note, because sincerity is sometimes hard to convey using a keyboard. I just wanted to say, that I thank you for your posts and this one in particular. I am a new blogger, and like everything else in my life, I feel like it is a work in progress. When I feel mentally blocked, I often turn to your blog to help release the flood gates. When I logged in this evening, I thought oh my gosh, this week went by and I haven’t thrown together my posts…blogger anxiety. After reading your post, and looking at the Two Three Six Five blog, I am looking forward to writing this evening. Thank you so much for your comment. I really, truely appreciate it. The thing that I love about Second Life is that it gives us an opportunity to be creative and express ourselves, even if it’s in the humble form of a fashion blog. Even on days when we feel like no-one is listening we can use blogs to say what we think, what we feel and remind the world that we’re here. It’s so amazing and rewarding when someone goes out of their way to say that you are an inspiration or that you affected their life in a positive way. Everything you do like that radiates out into the world and gives you a glow inside too, perpetuating itself. I love to see people passing that on. I will today too cause of this commenter. So happy to see this. Keep at it, both of you! Thank you! I’m going to sign up before I lose my nerve.